FMP began working with TOIG in 2011 to conduct an assessment of its human resources policies and practices, and training needs analysis for its supervisors and managers. Following the passing of the Dodd-Frank Wall Street Reform and Consumer Protection Act, TOIG needed a strategic plan that conveyed TOIG’s mission, vision and values to drive employee performance goals and activities. FMP was tasked to assist TOIG in creating an updated Strategic Plan and performing a Human Resources Assessment. Our team conducted multiple interviews with TOIG senior executives to understand the strategic priorities and human capital needs of the organization, and facilitated a strategic leadership retreat to assist in the development of a Five-Year Strategic Plan and a Human Capital Plan. FMP and TOIG also engaged in a succession planning initiative that identified and prioritized required technical and leadership skills for Assistant Inspectors General positions, and associated gaps within the organization. 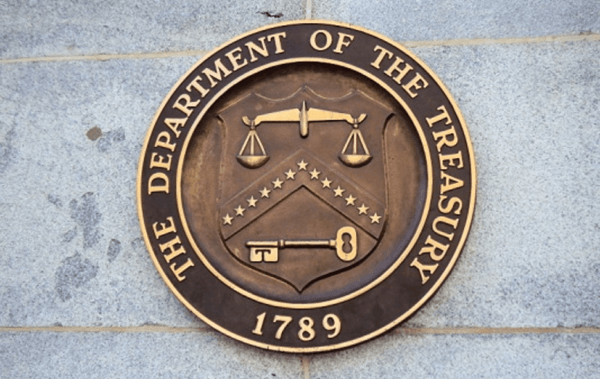 As a result of the succession planning initiative, the Department of Treasury’s Office of the Inspector General has a clear sense of the strength of each office’s internal leadership pipeline. This information is being used to prioritize succession planning efforts and create tailored recruitment and developmental strategies for closing identified gaps. FMP helped TOIG to clearly define its strategic priorities over the next five years, as well as establish a clear connection between the mission and vision of the organization, the organization’s strategic plan and the organization’s strategic human capital plan.